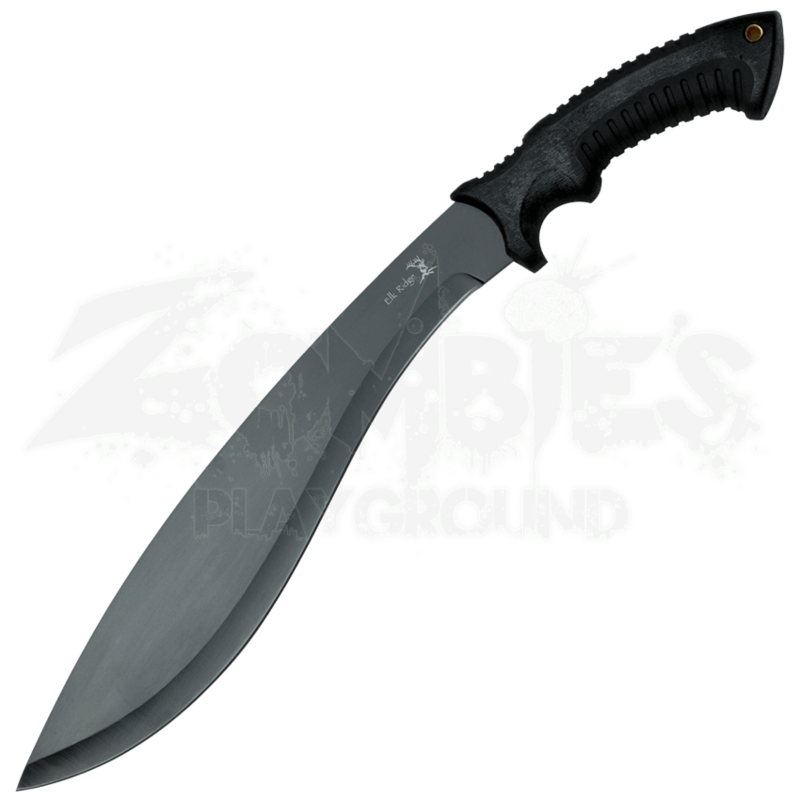 Whether you are clearing an old trail or blazing a new one the Fixed Blade Bolo Machete is the ultimate tool for you. 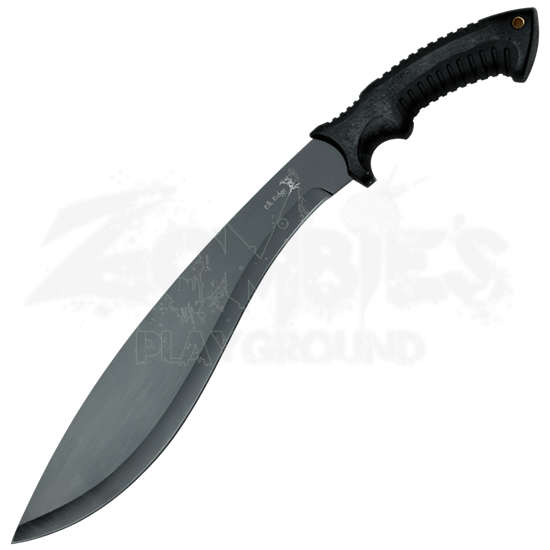 With a 3mm thick stainless steel blade you can cut through the thickest brush like a hot knife through butter, and the black double injection handle allows for great grip in any condition. This item includes its own nylon fitted sheath for safe storage. Make your own path with the Fixed Blade Bolo Machete.